We are getting ready to launch our Festive collection soon. I am in the midst of photographing the new products. Its an exciting time to say the least :) My plan is to have a catalogue ready in a few weeks. I have a mailing list in place and if you would like to be added on to the list, please leave your email address in the comments section. 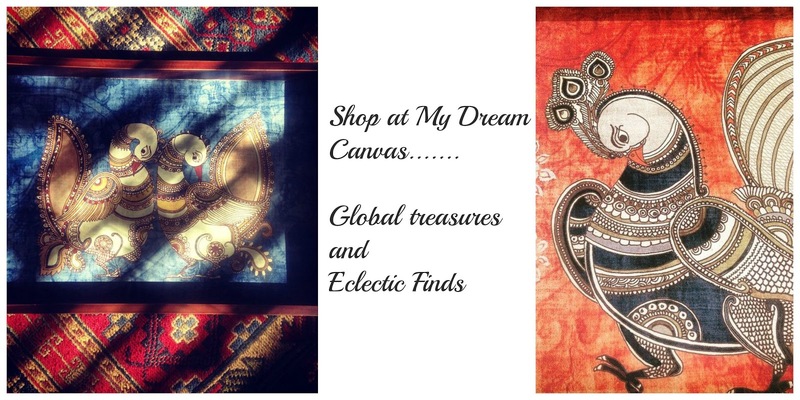 "Whenever, I get the chance, I go treasure hunting........ whether I'm halfway around the world or just around the corner from home :) I love a good find........ and thus began the journey of the Shop at My Dream Canvas. My Shop is a collection of Global treasures and Eclectic Finds. These are my personal picks for your lovely home. 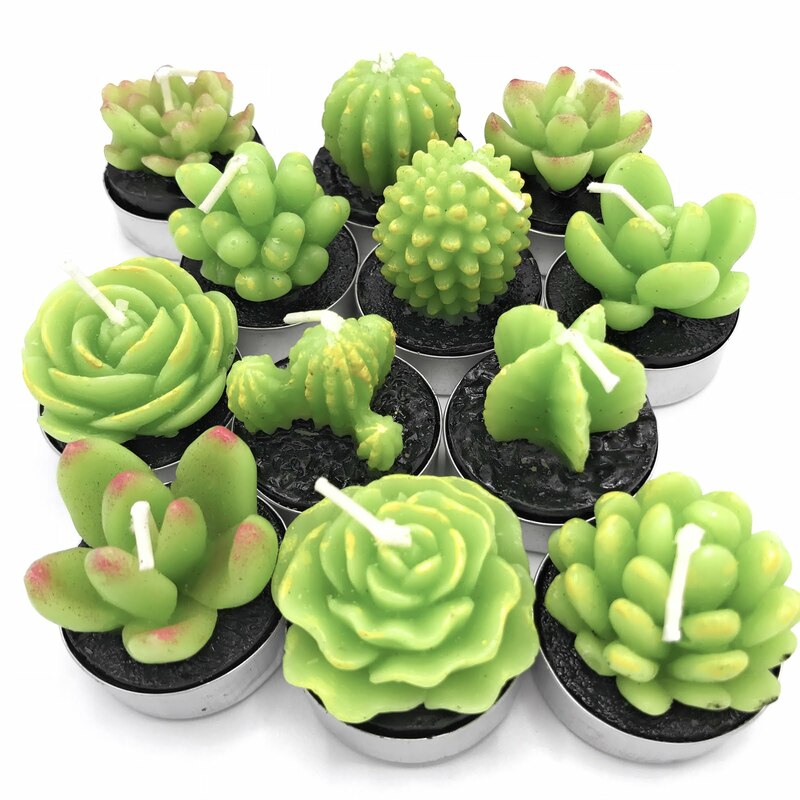 The products at the Shop get updated a few times a year and run until items are sold out. So grab them while you still can :)"
Stay tuned, thanks for stopping by and keep on smiling!